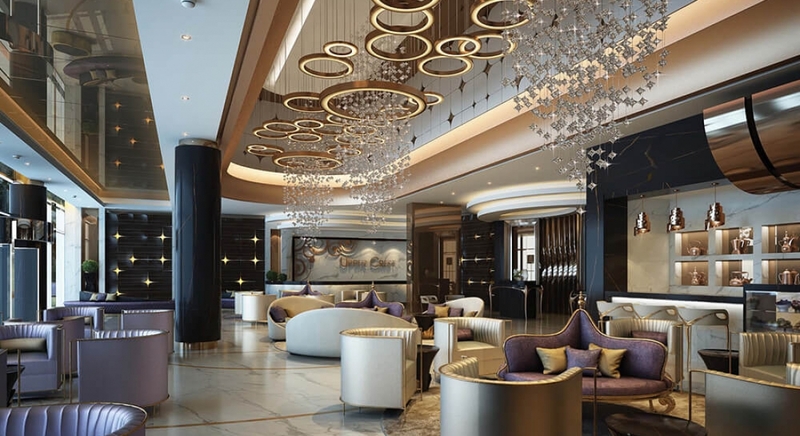 With its illustrious location in the Burj area of Dubai, Upper Crest represents the epitome of quality living and the pinnacle of lucrative investment opportunities. The property artfully combines the comforts of home with the luxury of a hotel suite and the convenience of an apartment. All this is in addition to the returns of a rental property, should you choose to let it out when you’re not in residence. The unique architecture of the tower, with its 43 levels, creates an imposing and attractive figure, fitting seamlessly into the illustrious surrounding neighbourhood. Upper Crest is within walking distance of some of the world's favourite tourist destinations, including its largest shopping mall, highest fountain and tallest tower. The city also offers pristine beaches and charming old-world souks.